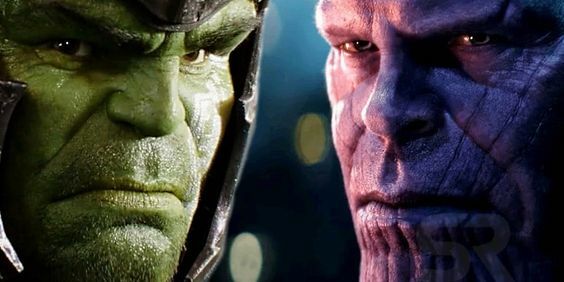 Many fans can’t wait to see The Hulk return in Avengers: Endgame, giving him the chance to square off things against The Mad Titan. Are you ready for a Hulk- Thanos showdown in Endgame? But another go at Thanos may prove to be something that gets out a terrible side of Bruce Banner, with Hulk being dormant throughout Infinity War. Hulk appeared in the opening scene and then denied coming out throughout the film. 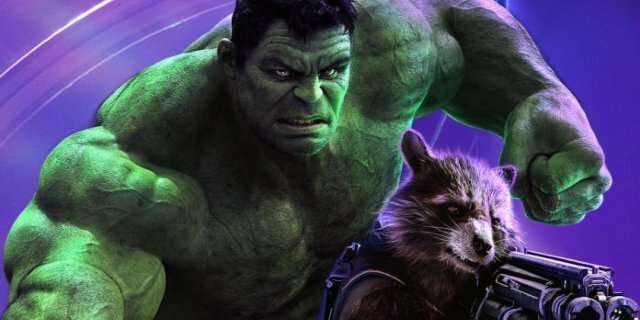 One Marvel fan suggests why Hulk might be the ultimate saviour for Avengers. Expectations are high for the upcoming Avengers film, and directors Anthony and Joe Russo understand that all fans are anticipating the next phase of MCU. While talking to Business Insider, Anthony Russo made it clear that fan expectations aren’t going to change their approach to wrap up phase three of the MCU. But with Captain Marvel joining the team and Hulk taking over, there might an issue of bringing too many powerful characters that lower the stakes of the battle against Thanos. But the Russos are aware of this too.